The Space Algae investigation explores the genetic basis for productivity of algae cultivated in space. Crew members installed the culture bags in the Veggie facility and set up Veggie light intensity and airflow parameters. Last week, crew members prepared the Veggie facility on the International Space Station for an experiment to grow microalgae in space. 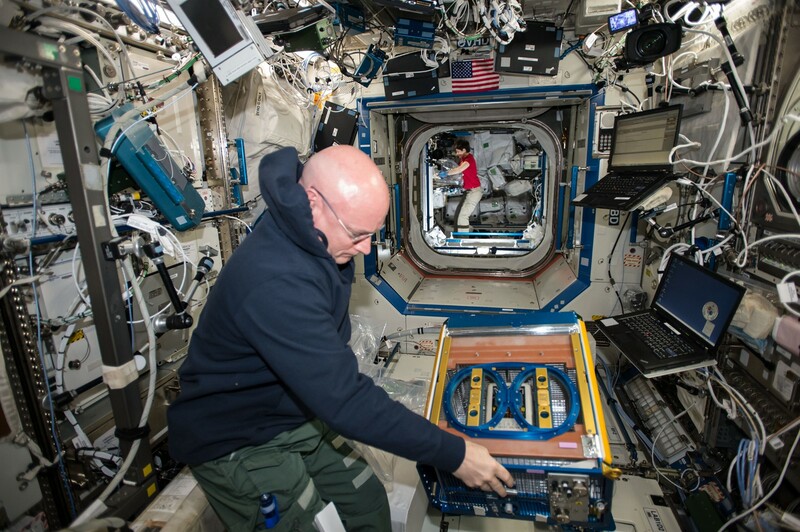 The crew installed culture bags and set up light and airflow in the facility for the investigation, which launched to the space station on SpaceX CRS-15 and is being conducted by a team of researchers at the University of Florida. Although often overlooked, microalgae has many important uses. Microalgae can very efficiently convert water, light, and carbon dioxide into biomass, which could be useful in developing sustainable systems to support human activities in space. 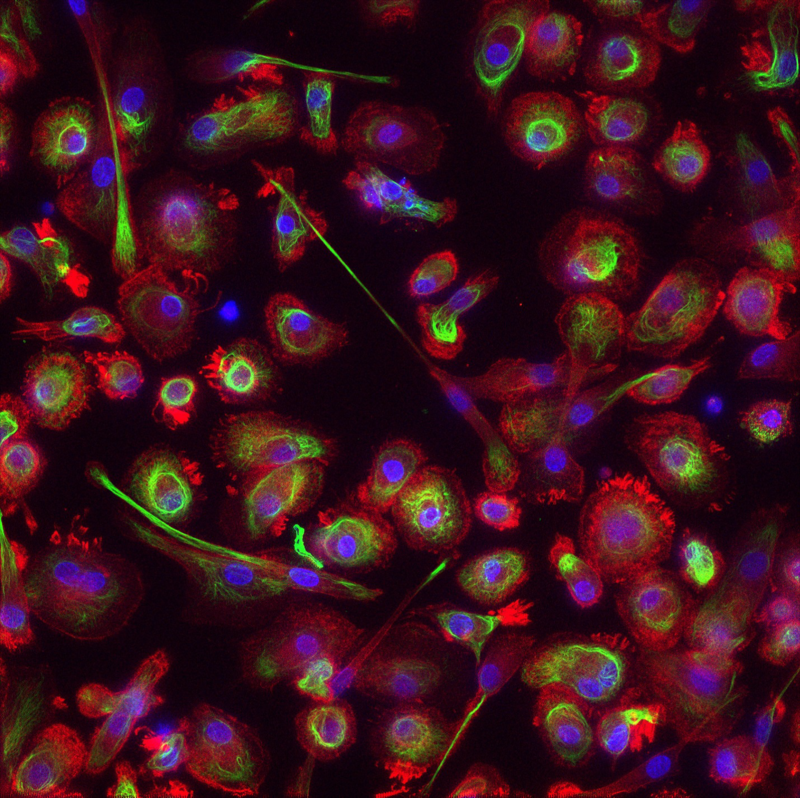 Stress from microgravity conditions may also trigger microalgae to produce high-value compounds that could be used to produce pharmaceuticals and other health-related products. 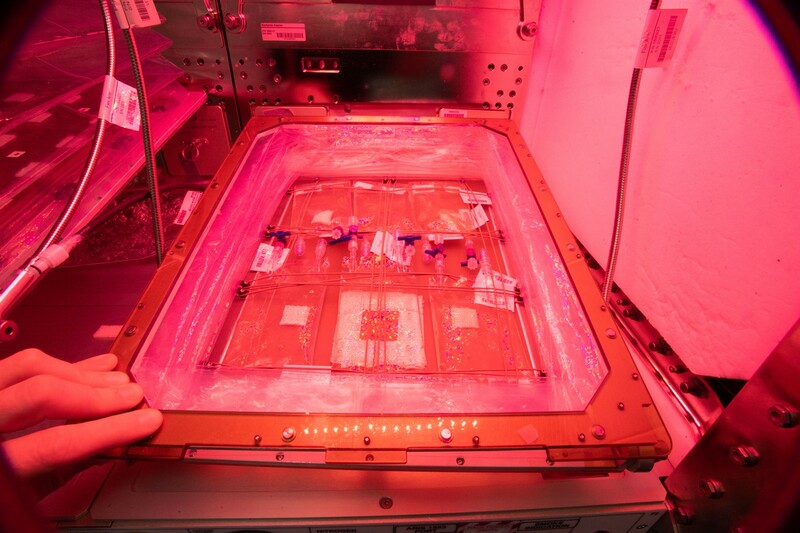 By growing microalgae in the microgravity environment onboard the ISS National Lab, the research team hopes to gain insight into the genetic basis for biomass and high-value compound production in space. Additionally, gene editing technology can be used to domesticate algae for optimal productivity of high-value compounds, and results from this investigation could shed light on ways to improve the domestication of algae both in space and back on Earth.